No. 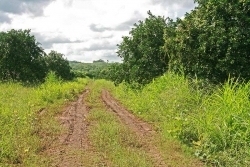 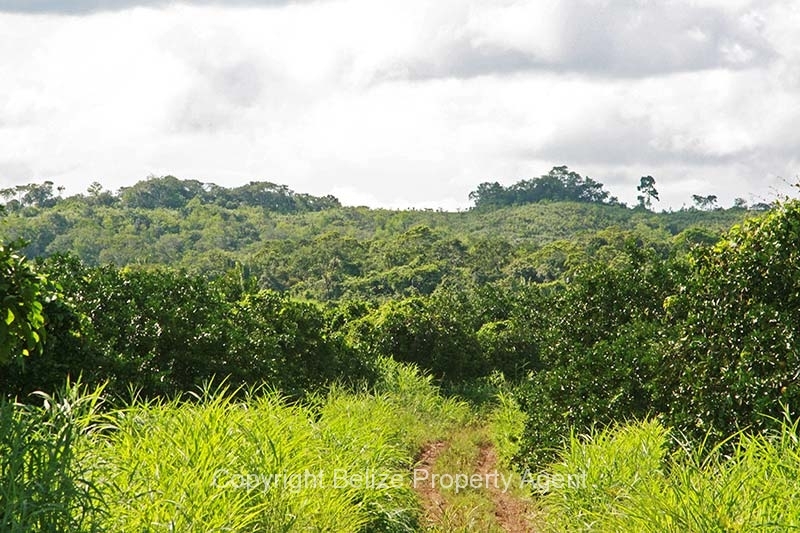 1026 *************SOLD******************** This beautiful Belize land and real estate is located about ten minutes from the capital city of Belmopan, just off the Western Highway at Roaring Creek. 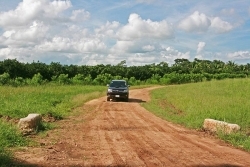 There is an excellent all season road, and the area is surrounded by low, rolling hills. 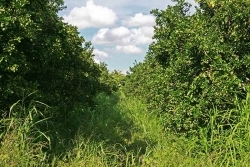 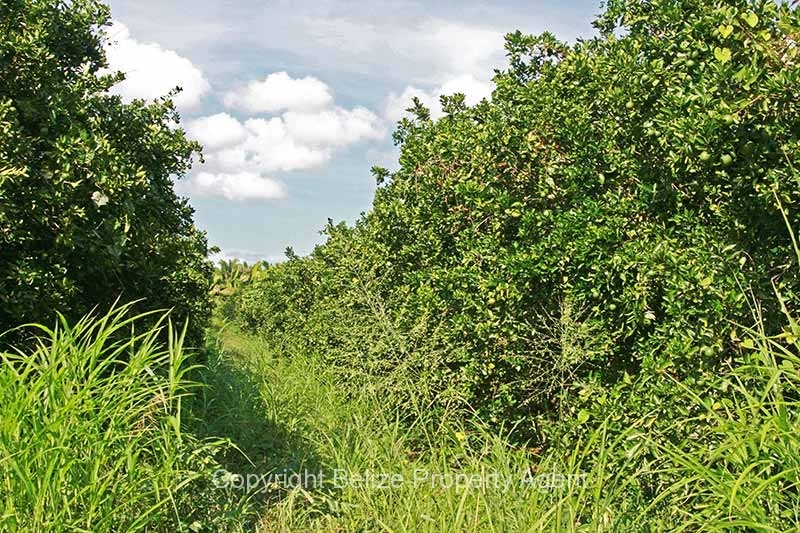 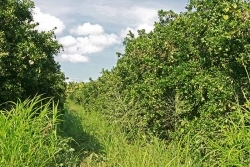 The 80 acres of income-producing citrus are some of the best bearing that I have seen….VERY well maintained crops!!! The proximity of the land to Belmopan means it would make an ideal housing development or resort. 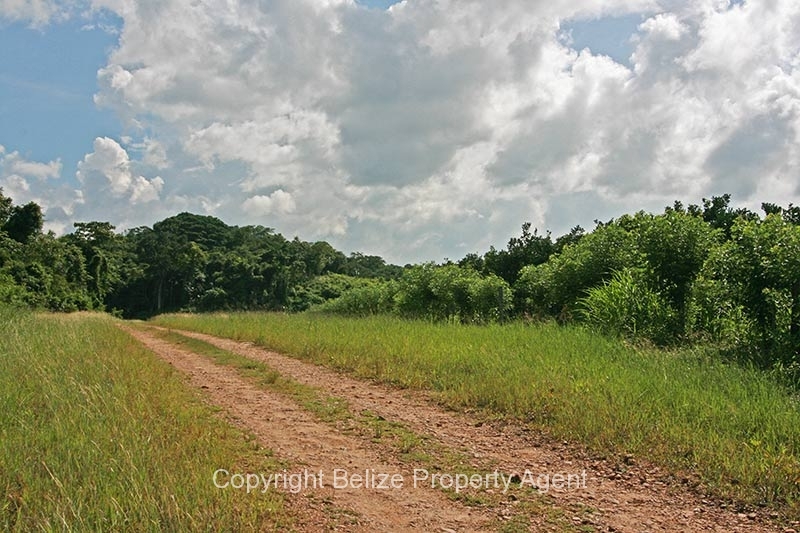 The Roaring Creek Golf Course is nearby! 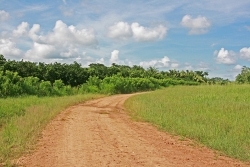 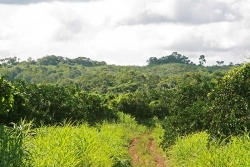 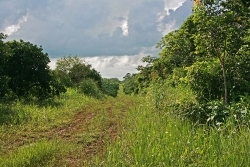 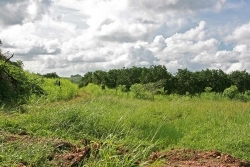 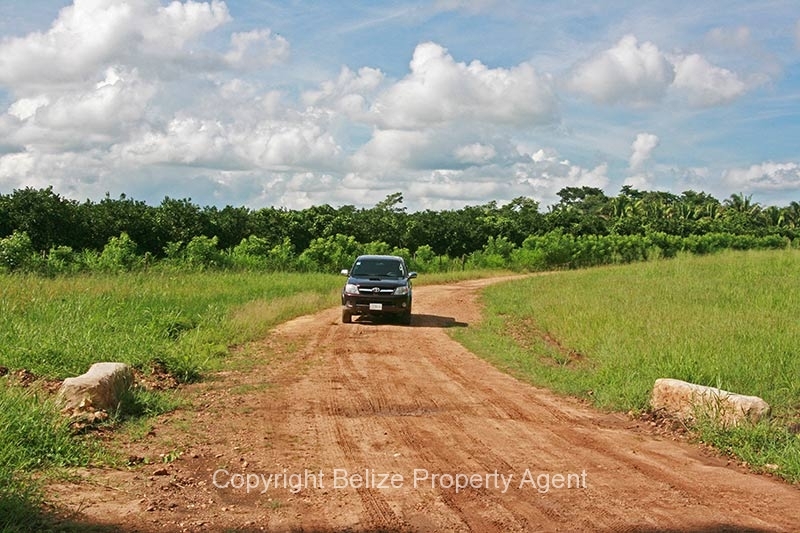 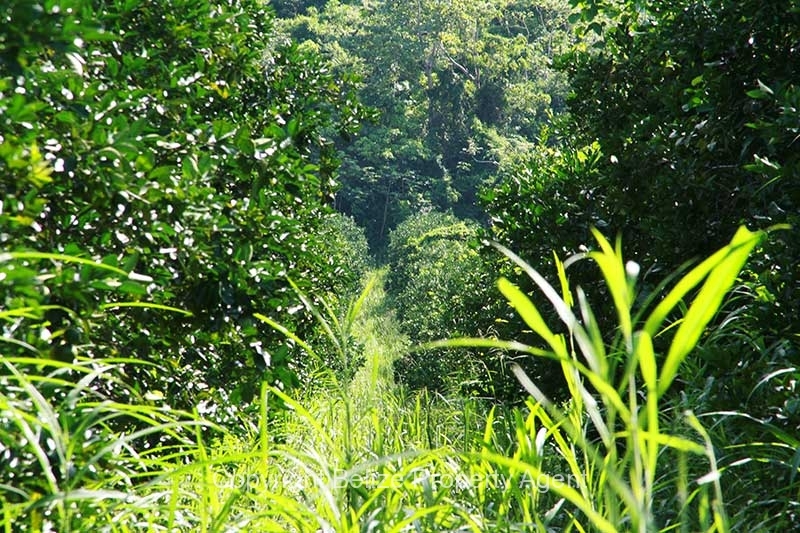 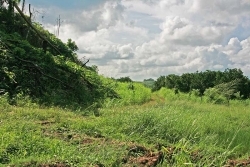 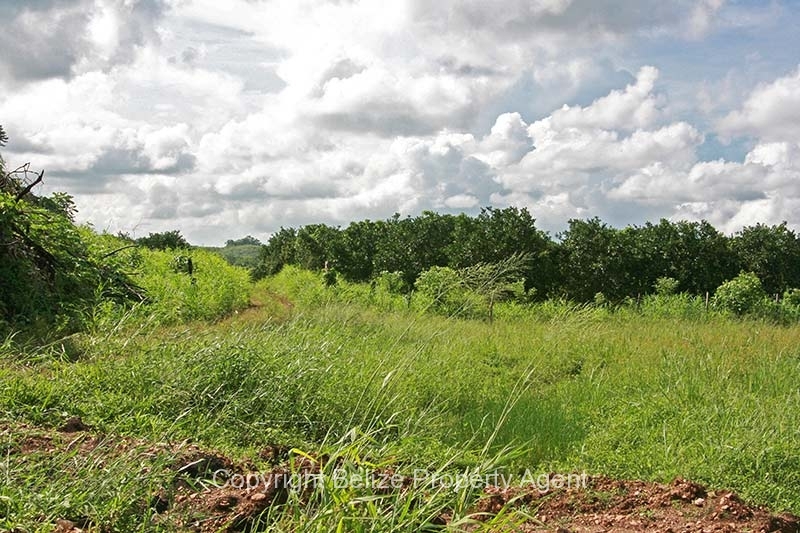 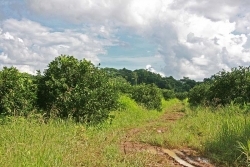 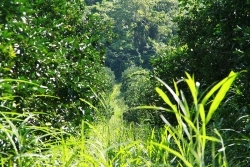 This Belize land is an attractive investment parcel. 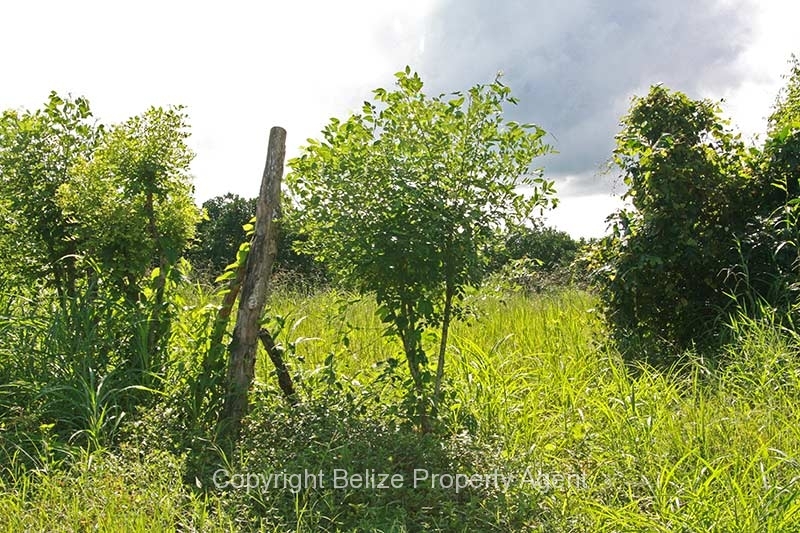 In addition, the owner has informed me he is willing to subdivide and sell parcels.